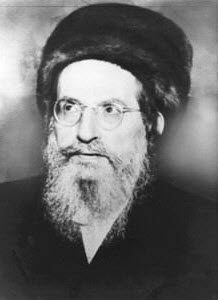 Today, the 14th of Iyar, is the death anniversary of Rabbi Meir Baal HaNess. He was a descendant of the Roman emperor Nero who had converted to Judaism. Rabbi Meir and Rabbi Shimon were students of Rabbi Akiva. He is called ‘the Master of miracles’ because he could make miracles for people. Light a virtual candle on his page to connect to this great tzadik to support your prayers. This video is a visit to his site and it can help you make a better connection.